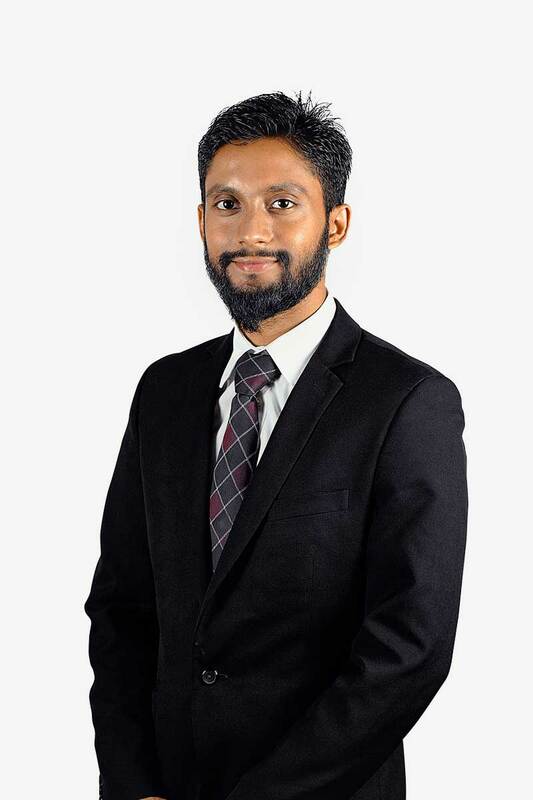 Mohammed Shakirin graduated from the highly selective Graduate LLB programme at the National University of Singapore with a Bachelor of Laws (Hons), and is admitted as an Advocate and Solicitor of the Supreme Court of Singapore. 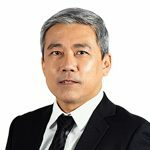 Apart from his qualifications in Law, Shakirin has graduated from the London School of Economics with a Master of Science degree in Economic History (Merit). He has also obtained his Bachelor of Science degree in Economics from the University of London with a First Class Honours. 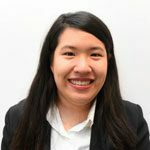 Shakirin handles general legal work, including but not limited to matters involving aspects of commercial and civil disputes, family law practice, crime, conveyancing as well as corporate practice. Before starting practice as a lawyer, Shakirin has taught undergraduates in private institutions in Singapore. In his stint as a lecturer, Shakirin recognizes the importance of ensuring that clients understand complex legal situations they are in. He takes time to hear clients’ concerns and assist them in the best way he can. He has handled cases in the High Court as lead counsel and attained favourable outcomes for his clients. He has also assisted the Egyptian Embassy in providing representation for their citizens here in Singapore. Shakirin is married with three children.